Calverley Street, Leeds, LS1 3EY. 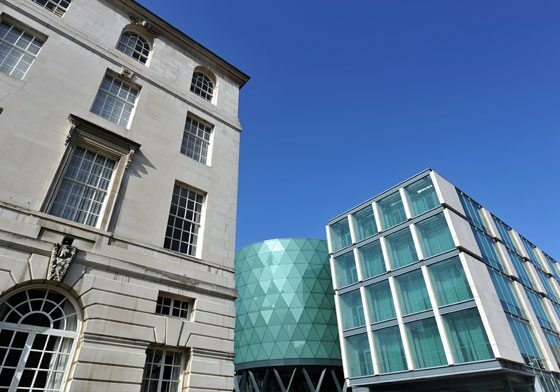 Enjoy brand new student accommodation in Leeds, from the developers of Central Village and Broadcasting Tower. As one of Downing’s newest developments, CitySide is raising the bar for student housing in Leeds. Like its predecessors Central Village and Broadcasting Tower, this student accommodation complex goes further than the standard accommodation on the market today, offering in-built facilities and state-of-the-art interiors to provide a superior student experience. 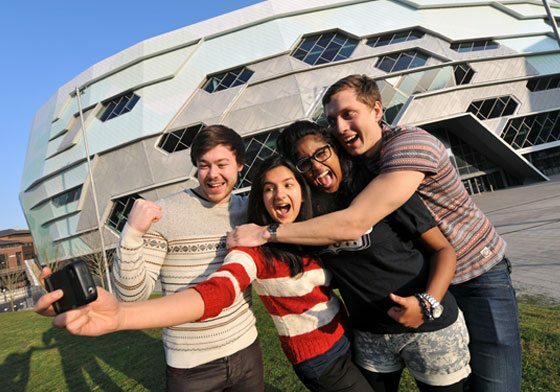 Designed by architects and purpose built for the student lifestyle, CitySide is right where you need to be. Live in Leeds, live CitySide! 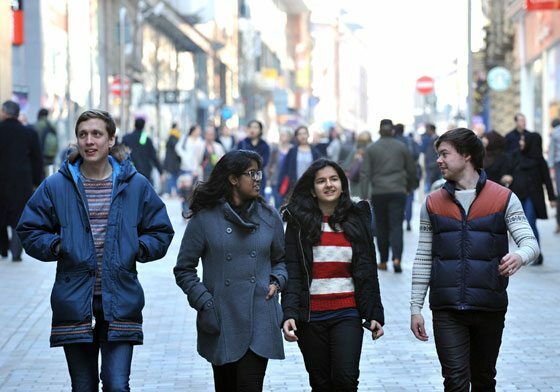 From arts to entertainment; history to shopping…Leeds has so much to offer its students. And by choosing a specially tailored Downing flat for your university accommodation, you’ll be perfectly placed to enjoy it all to the fullest. 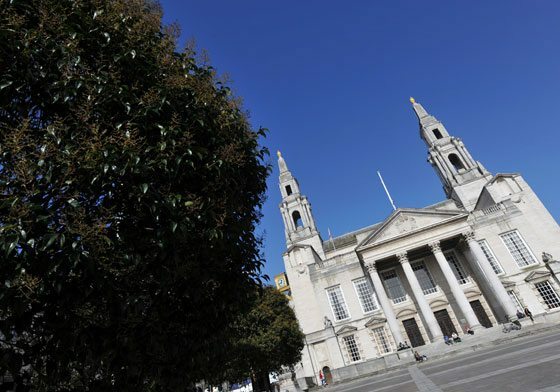 Our CitySide accommodation is located very conveniently between the University of Leeds and Leeds Metropolitan University campuses. This means you can walk straight from your own stylish student flat and arrive at class in just a couple of minutes, giving you plenty more time to spend on the things you enjoy. 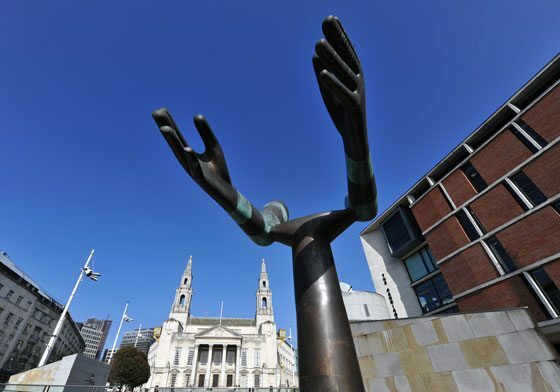 Leeds’ compact city layout means that great shopping; fantastic restaurants and exciting local events are easily accessible from your doorstep. However, there is also a supermarket nearby for any last-minute essentials. What’s it like living in Leeds? Let our students tell you first hand!